In today’s fast-paced business world, organizations need to stay one step ahead of their competition. Is your organization prepared for rapid change? Join fellow L&D professionals at ExecConnect 2018 to unpack one of the most important issues facing businesses today—how to maximize business agility. 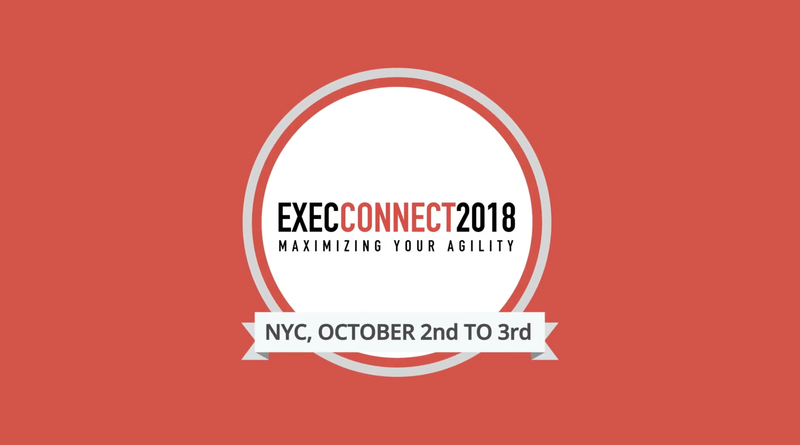 ExecConnect 2018 (Oct. 2-3, NYC) brings together senior HR professionals, elite business school faculty, and industry thought leaders for an education-focused event designed to provide leaders with the skills to transform their organization’s leadership development. Early registration ticket prices are available through April 30, 2018.
Business agility is critical in today’s fast-paced world. Is your organization prepared for rapid change? Join fellow senior HR leaders on October 2nd to 3rd in NYC for ExecConnect 2018: the two-day, must-attend conference of the year, designed to give business leaders the tools to transform their organizations leadership and development. At ExecConnect, attend engaging sessions with speakers that offer fresh points of view and inspiring stories that can help shift your perspectives and deepen your understanding of leadership, motivation, and success. And, you’ll have plenty of opportunities for networking with like-minded peers — building valuable professional relationships while learning to maximize your agility. You’ll leave ExecConnect with the resources you need to implement successful HR practices — and ultimately help your organization succeed.